The Quantum Resonance Magnetic Analyser (QRMA) is a unique, state-of-the-art human bioenergetic and biochemical analysis system, which provides a representation of the health/illness state of patients. 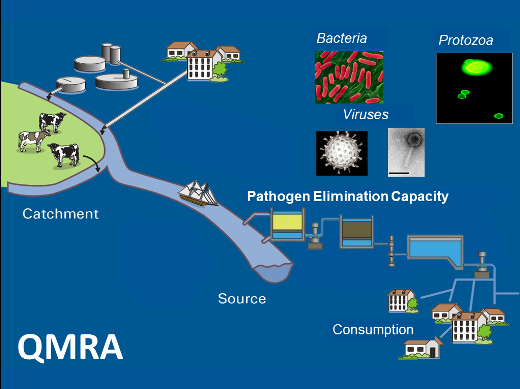 The QRMA combines live computer science, biophysics, electrical engineering and high-tech science and is based on the theory of the scalar-physics findings. The QRMA uses scalar waves which are very similar to cell communication within the body concerning its function. This makes it possible for the QRMA to obtain information about stress, disbalance, shortages and surpluses of biochemical components supply to any of our body systems. referenced database, thereby analysing and determining a person’s health status and main problems. The analysis is non-invasive and will give an indication of the condition of your health. All information relates to the present manifested health condition. However, illnesses show in the energy field long before the symptoms are present. Within only 90 seconds, the QRMA provides information for a more detailed evaluation and targeted therapy. Identifies poor parameters comparing these with healthy parameters. Menstruating women should not be measured, as this can impact the results. Quantum Resonance Magnetic Analyser tests results is a compendium of an “energetic evaluation” of different organ/body system parameters using scalar waves; therefore, the QRMA results cannot be compared with classical lab blood tests. Conventional medicine does not acknowledge the existence of the information scalar field, thus the QRMA is not recognised by the medical establishment. However, an increased number of doctors are using the QRMA for additional and very efficient analysis of their patients’ health. The QRMA should not replace a blood test but provides additional information.